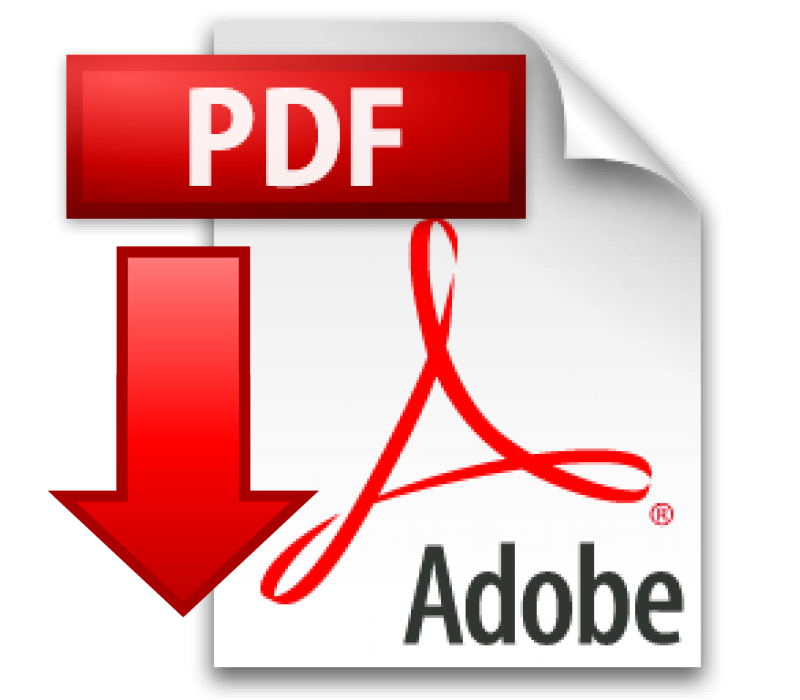 Open a new Corel Draw document and import your image using the Import command. If possible, use a high-contrast portrait photo with a light, even background. Scale down your photo to the desired size according to your stamp size. Adjust the brightness, contrast and intensity of your image. Use the Unsharp Mask filter to increase the intensity of image details. 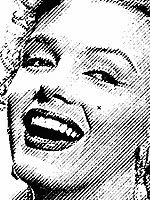 Convert your graphic to 1-bit bitmap format to make it a black / white image. 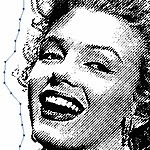 Use Halftone to convert the image and set raster lines to 45° and 3 lines per mm (70 lines per inch). Denser raster lines will not be engraved correctly on rubber (thicker lines will “melt” together) and will cause stains on your stamp imprint. Send it to the laser with the print command (CTRL + P). Within the print dialog at “properties” you have to assign the right laser parameters. Tip: The Trotec printer driver is capable of automatically generating cut lines. You can choose the shape of the stamp cut lines: “Optimized” – cut line fits the true shape – or “Circular cut lines” – round cut line. Visit our website to download the complete tutorial, a step-by-step process to photo stamp engraving perfection!.